Scorpio predicts please be open to everything new ladies! Powerful women please be open to every beautiful sign that comes across you this month. This month is for the bold. Vibrancy in the black. And beauty at its best. Boldness is the best version of beauty and according to the Scorpio predictions for this month apply your hard-won skills and wisdom to building your nest egg now. Keep yourself open to new perspectives and this is the time to grow and fall in love with yourself. Here are some things we thought might interest you for this month! 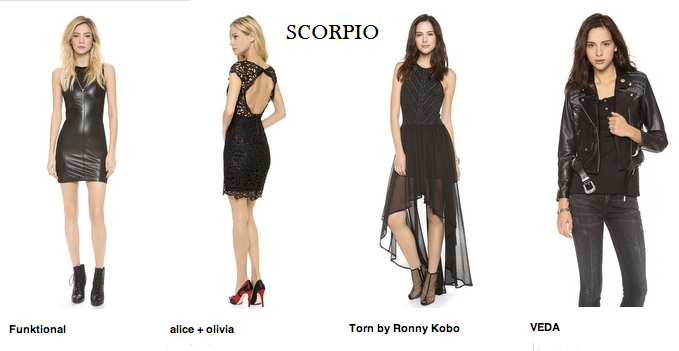 We give you a choice and let us know which bold Scorpio are you!